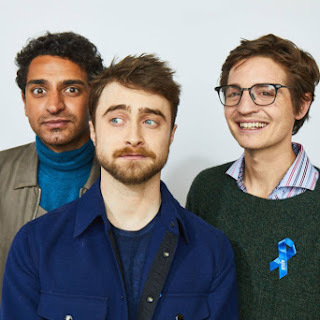 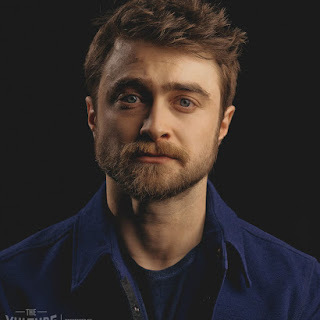 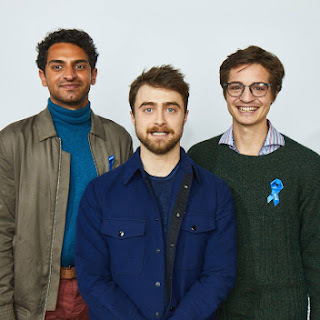 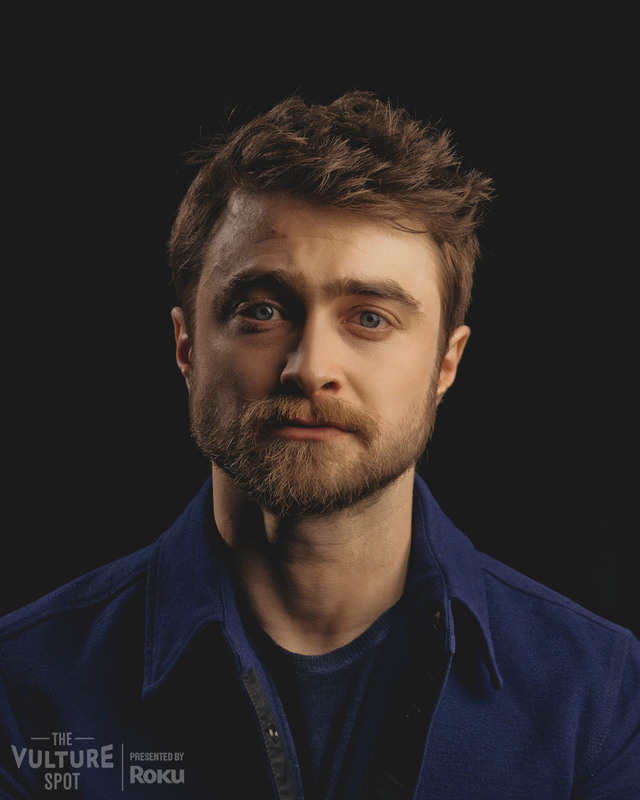 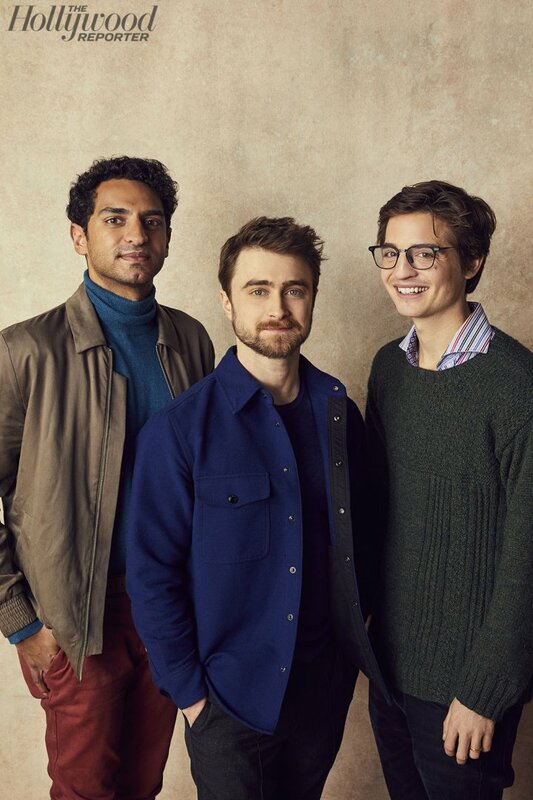 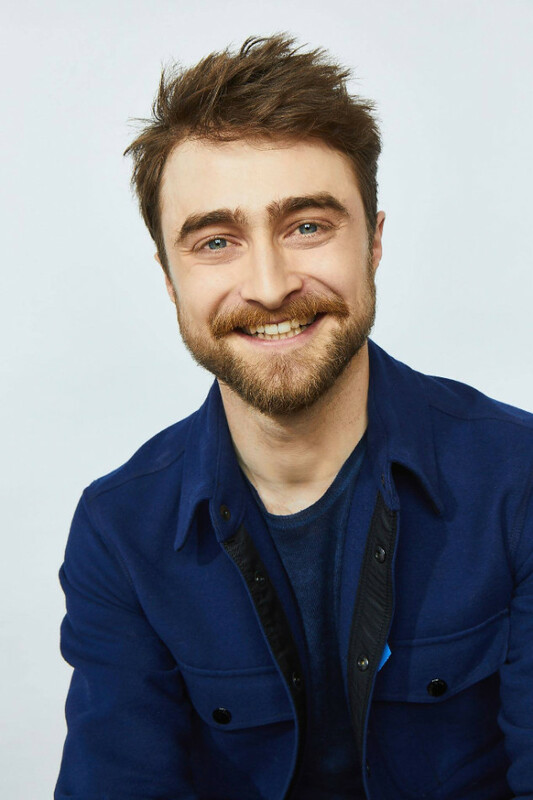 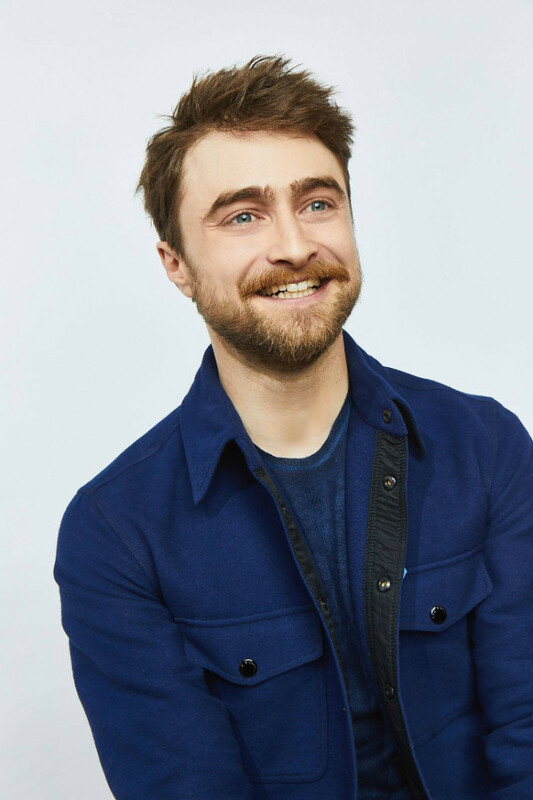 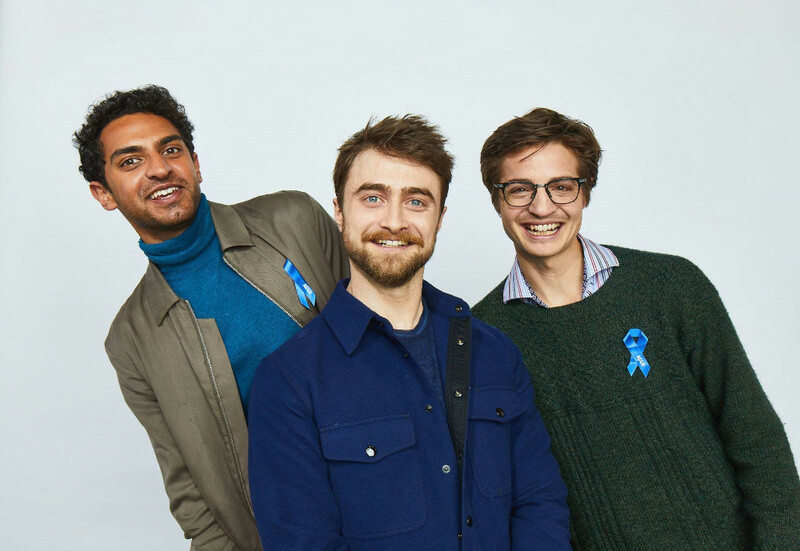 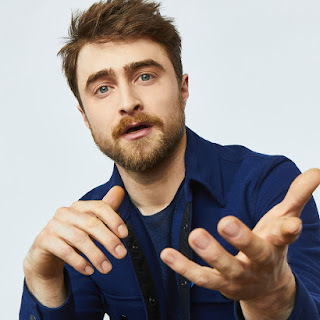 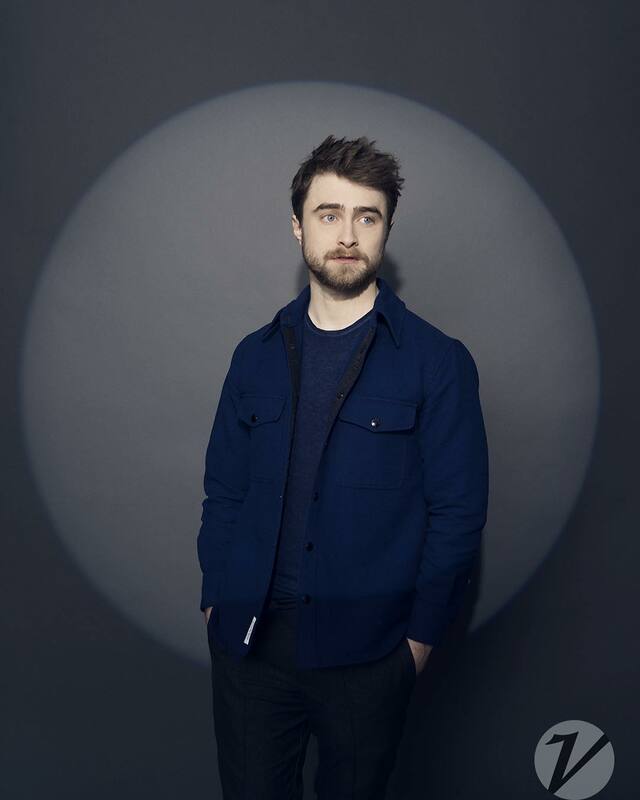 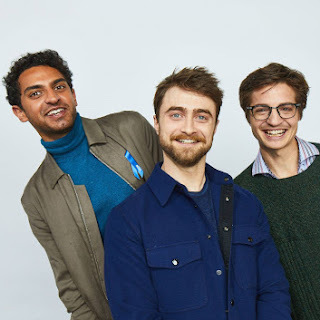 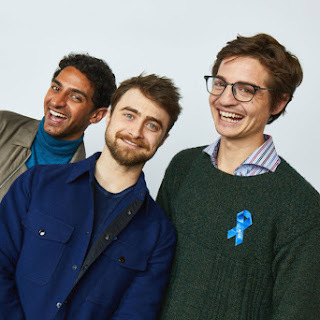 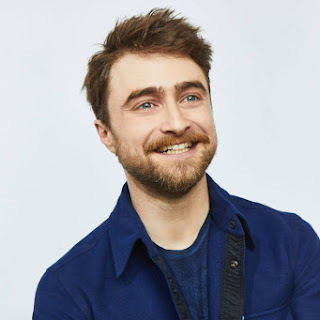 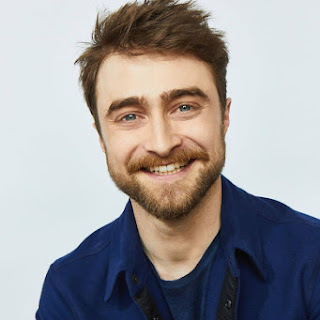 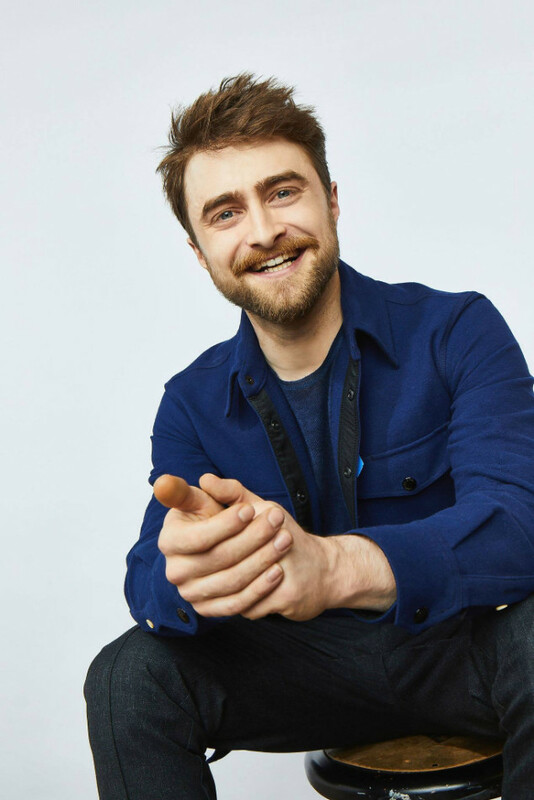 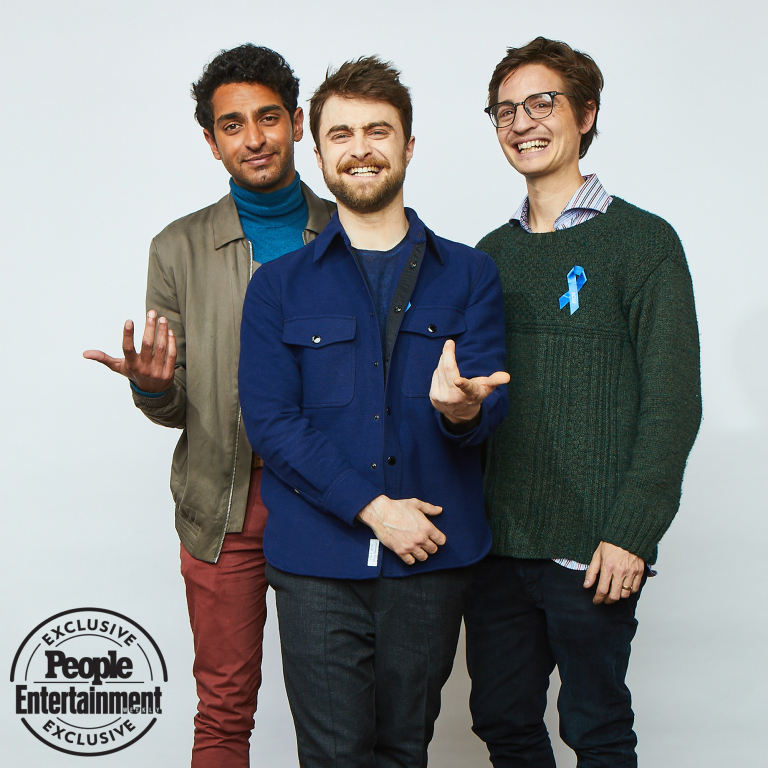 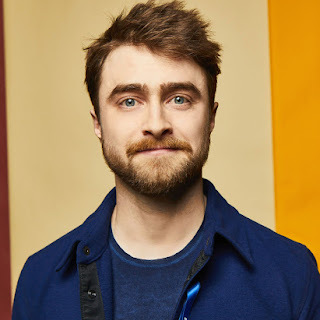 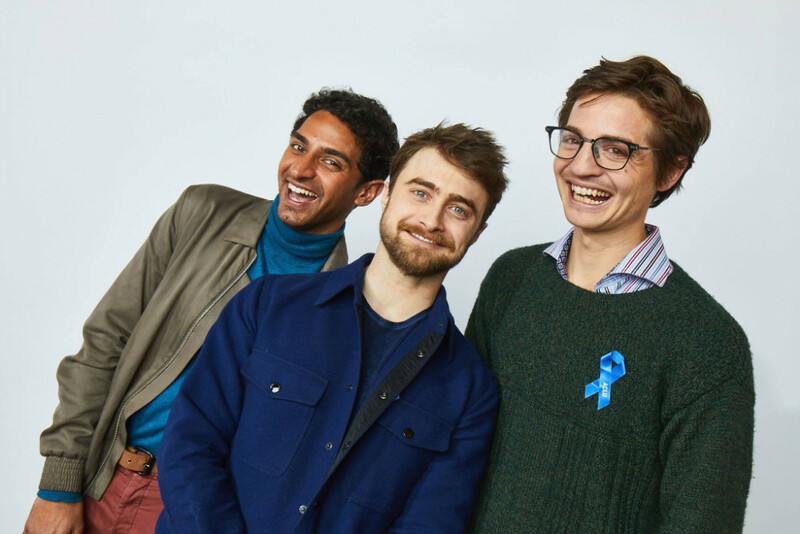 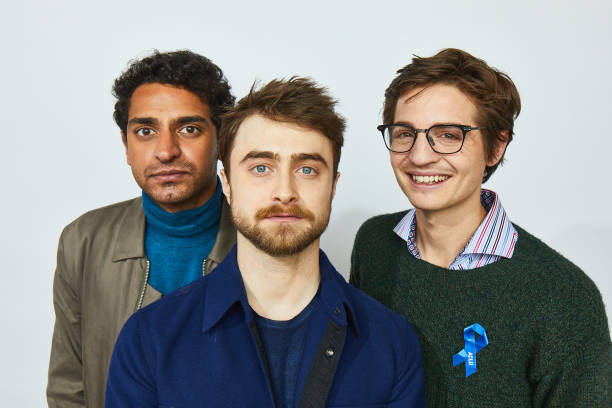 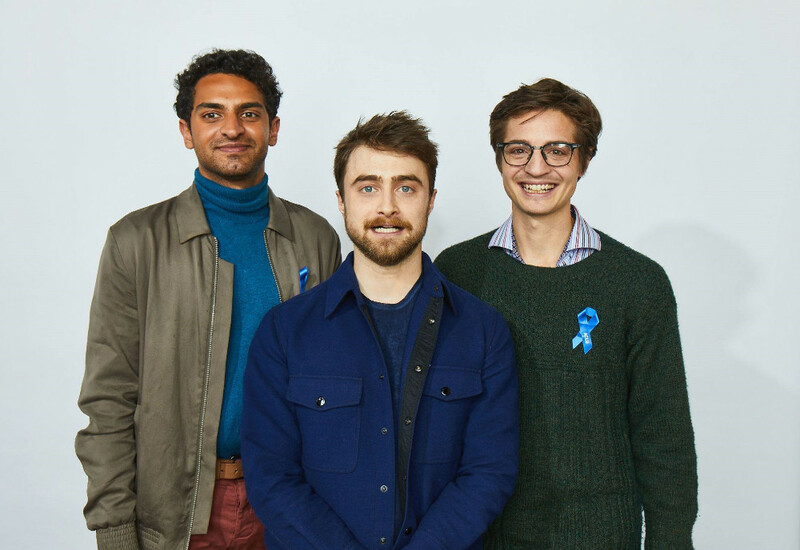 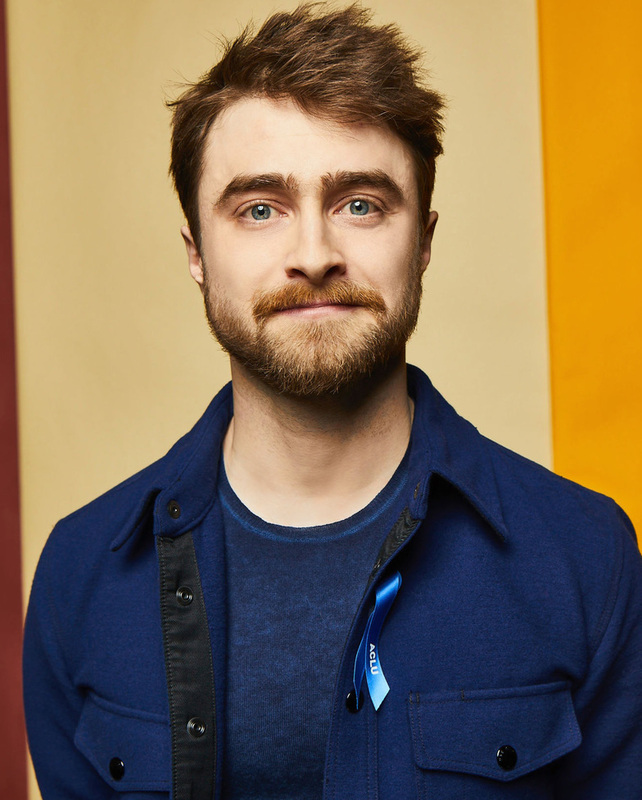 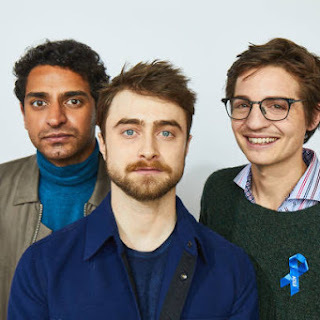 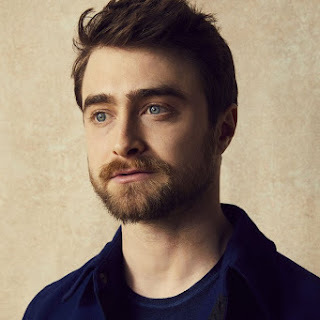 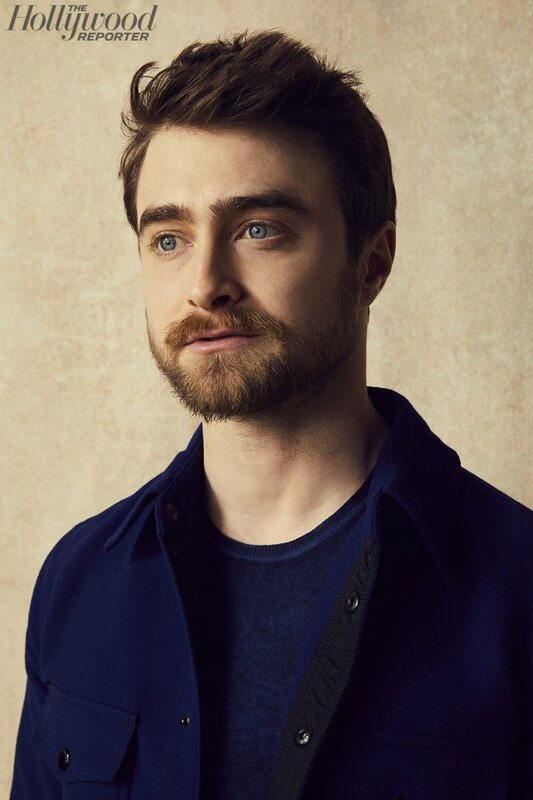 Photos from the portrait sessions from day 1 (yesterday) at the Sundance Film Festival in promotion of Miracle Workers. 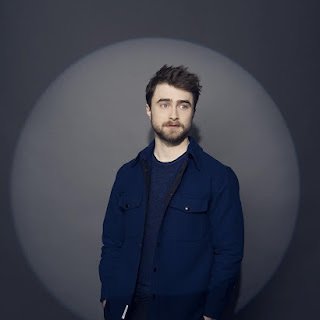 Getty Images Portrait Studio, powered by Pizza Hut: (picture source: Aaron Richter) Click here to view a photo via aaronrichter.com. 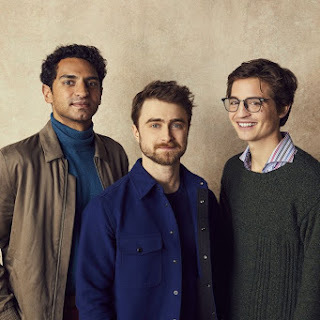 Update: 14th February 2019. 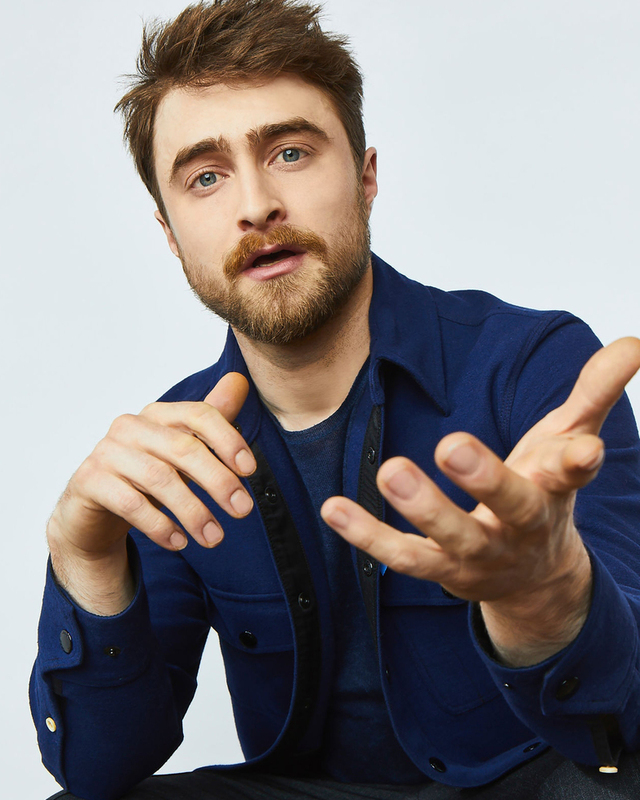 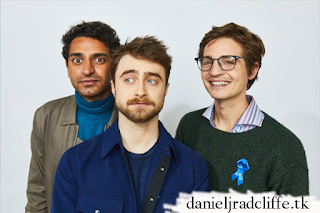 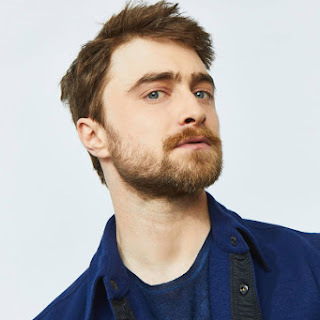 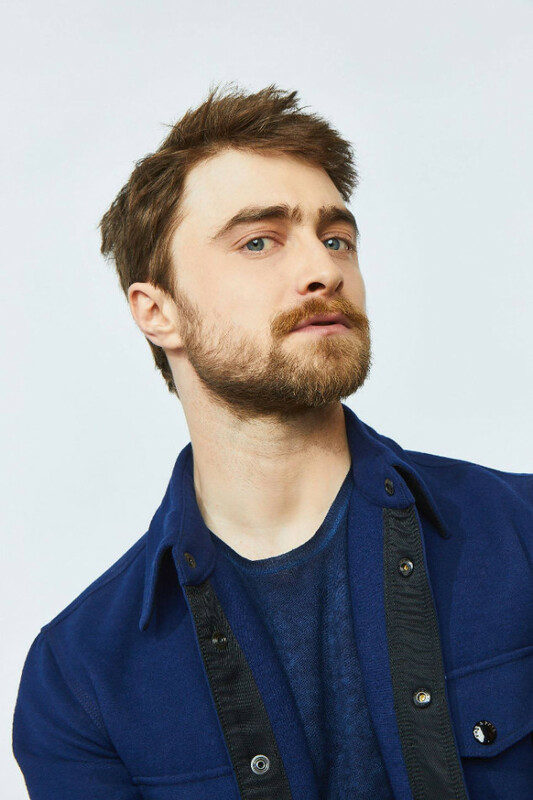 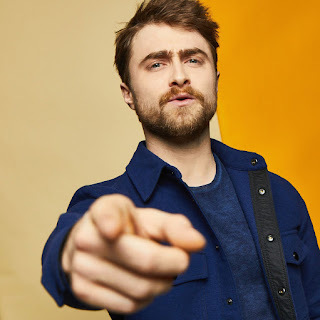 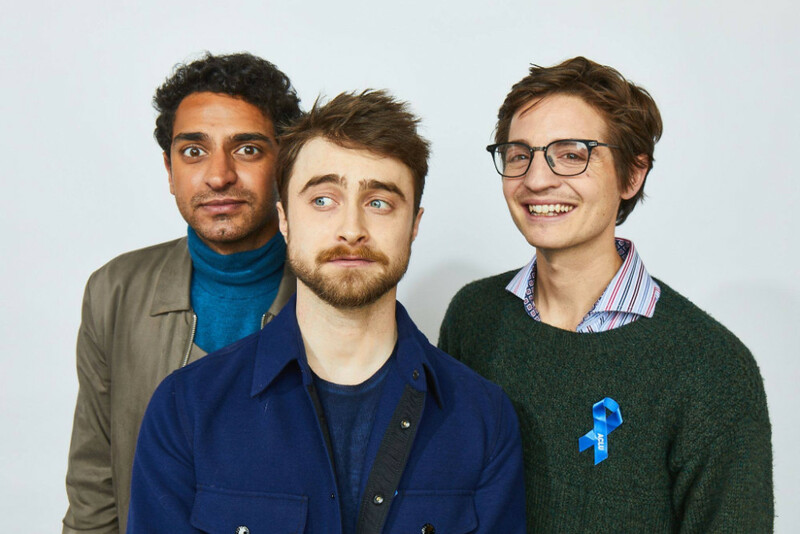 Variety Studio outtake.